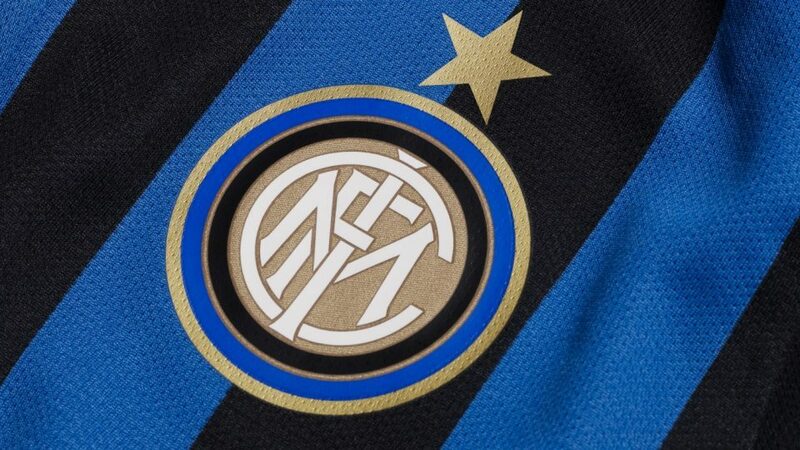 Inter have the 15th biggest annual turnover out of European football’s top clubs, Gazzetta dello Sport revealed today. Financial research which UEFA will publish today states the Nerazzurri are second only to Juventus in Italy, who are inside the continent’s top 12 along with Real Madrid, Barcelona, PSG and six clubs from the Premier League. Napoli are the next best-placed Italian club behind Inter in 19th, with Roma two places further back. Milan were 14th when UEFA published their findings in 2015 but have since slipped to 23rd overall. The report will also confirm Inter are 13th in Europe in terms of wages paid, with €155 million spent on their players’ salaries each season. Europe’s top 12 clubs turnover €1.6 billion between them in sponsorship and commercial revenue every year, while the rest of the continent’s 700 clubs put together do not even reach €1 billion. “Inter and Milan have some of the highest average attendances in Europe,” Gazzetta wrote.